The Complete Elmore is a new 324-page book that spans Larry Elmore's art from his early years through 2014. It is an autobiography of his life and career. This book flows with paintings and stories of his childhood to present, including his years at TSR (Dungeions & Dragons). 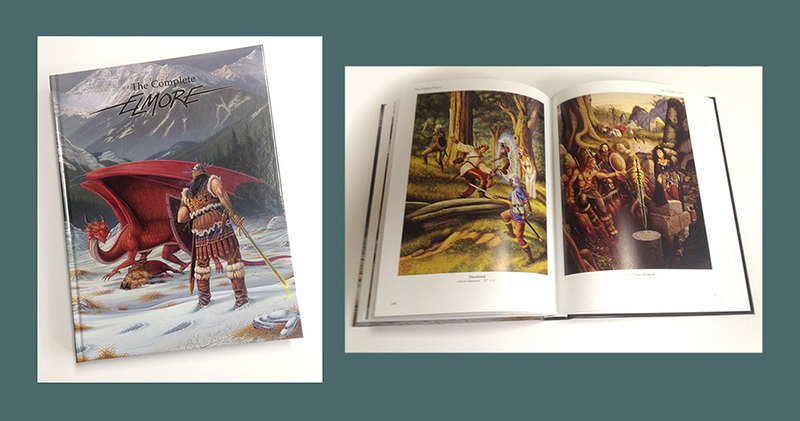 If you have enjoyed Larry Elmore's art over the past 35 years, then this book, with over 265 paintings, is a must!